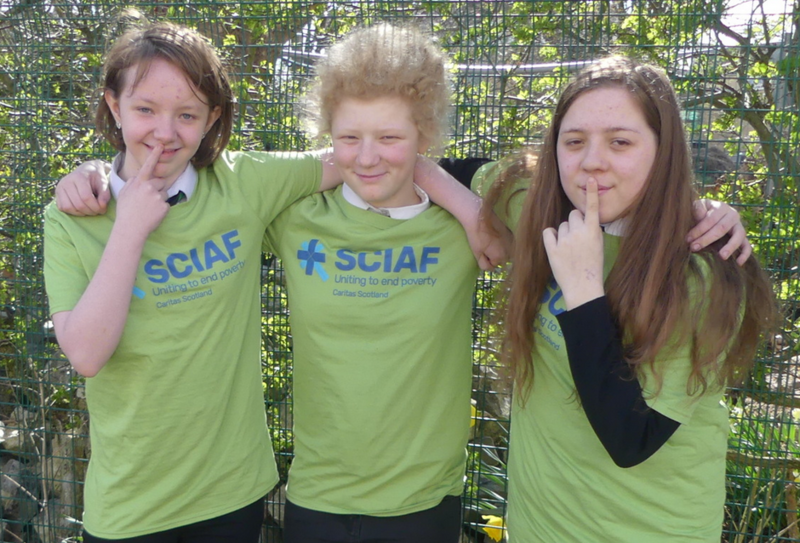 Pupils at St Paul’s RC Academy, Dundee turn their hands to many different fund raising ventures to support the Scottish Catholic International Aid Fund as part of their Lenten Alms campaign. Bishop Stephen celebrated Mass at St Paul’s Academy, Dundee to mark the 10th Anniversary of the school’s opening. St Paul’s replaced the city’s former Lawside Academy and St Saviour’s High School.